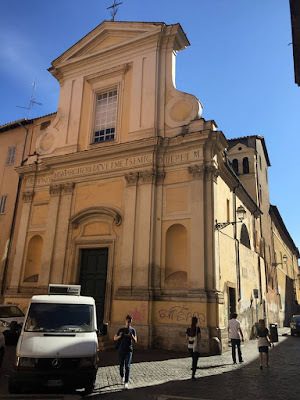 Santa Margherita in Trastevere is a 17th century former convent church which belonged to a Franciscan nunnery and was dedicated to Saint Margaret of Antioch. 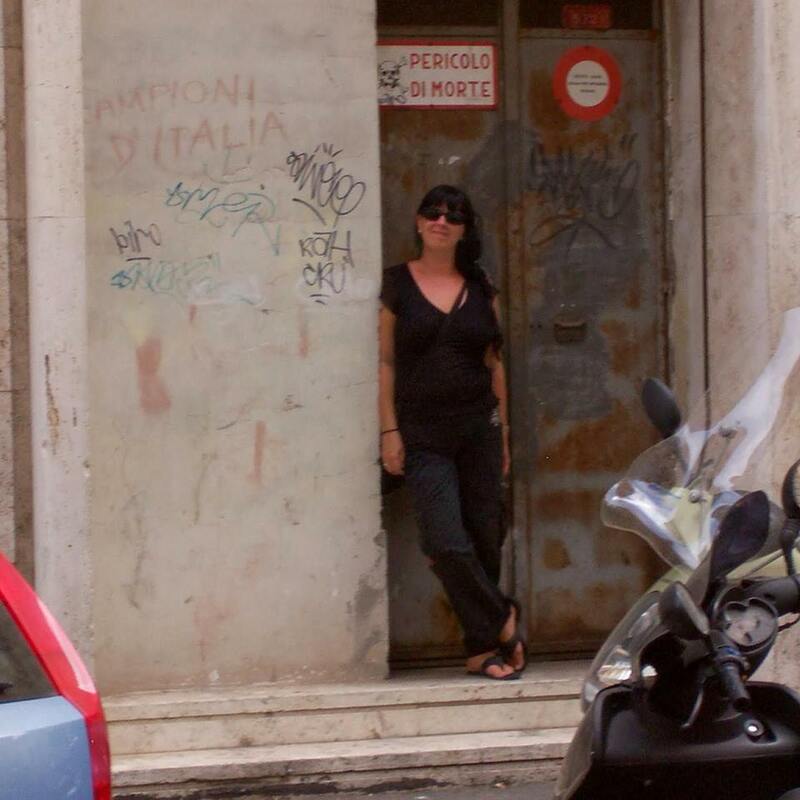 In the 18th century French occupation of Rome the convent was sacked and the nuns disbanded. If you are lucky enough to find the church open there are some wonderful Baroque altarpieces by il Baciccio and Giacinto Brandi to be seen. At the main altar is an altarpiece by Giacinto Brandi showing Saint Margaret in Prison Envisioning the Holy Cross. The two oval paintings at either side of the altar are by Giuseppe Ghezzi. The Martyrdom of Saint Margaret is on the left, and the Martyrdom of Saint Apollonia is on the right. In the half-dome above is a fresco by late 17th century artist and Franciscan friar, Fra Umile da Foligno, showing the Assumption. In a chapel on the left hand side is il Baciccio's painting of the Immaculate Conception with Saints Francis and Clare.